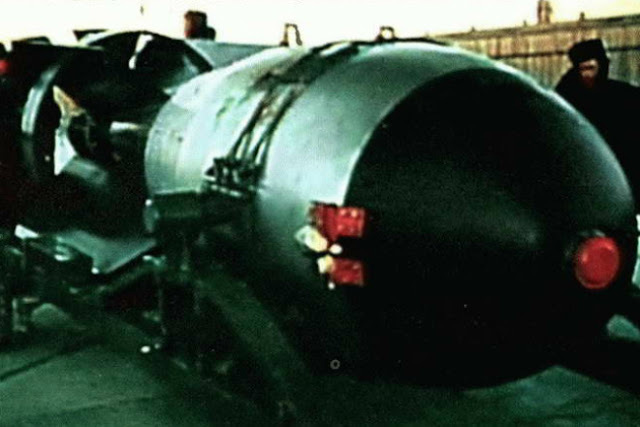 RDS-37, the first Soviet thermonuclear bomb, was tested at the famous Semipalatinsk test site. The real recording of this event in front of you is a spectacle more than impressive. The trials almost ended in tragedy. Contrary to the forecasts of the chief meteorologist of the USSR, E.K. Fedorov, the test site was covered with clouds. In addition, already in the air, the radar sight failed. The crew simply did not know where to drop the bomb. This showed the utter lack of preparation of command for extra-ordinary situations of this magnitude. Planting a plane with a nuclear bomb on board was scary. Dumping the charge into nowhere is even worse. 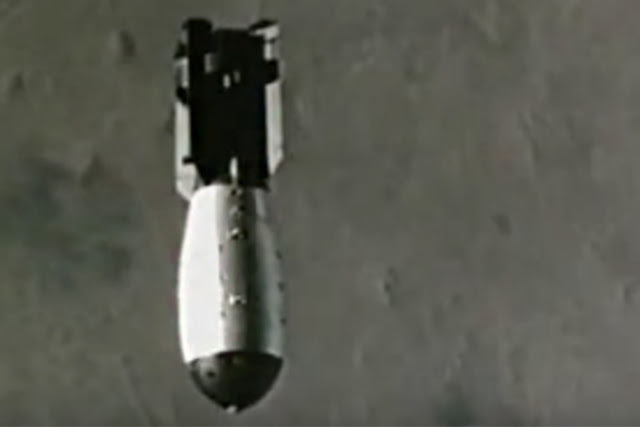 Only after Sakharov personally promised that the charge would not explode when planted, the crew was allowed to return to the ground. But the test did take place. On November 22, 1955, the RDS-37 was dropped from a carrier aircraft. 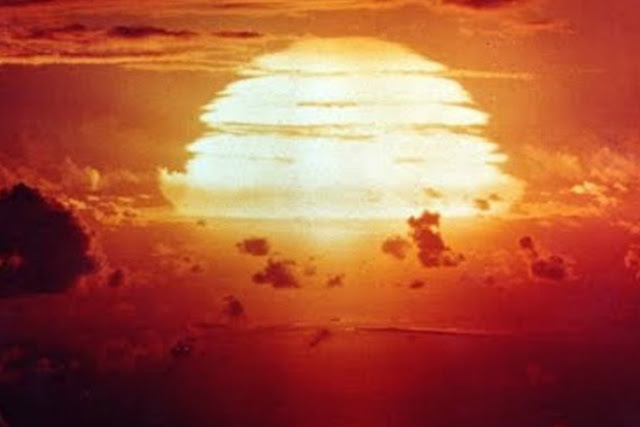 For the first time in history, it became clear what a bomb capable of exceeding one megaton capacity is capable of. This is 50 times more powerful than the fat man, dropped on Hiroshima and Nagasaki. Even in 20 km from the epicenter of the explosion in the houses flew glass.